An upcoming wedding becomes the single most compelling motivation to go for head-to-toe beauty treatments and pamper packages. Contrary to popular belief, you can’t put this down to modern-day ad campaigns and a materialistic value system. 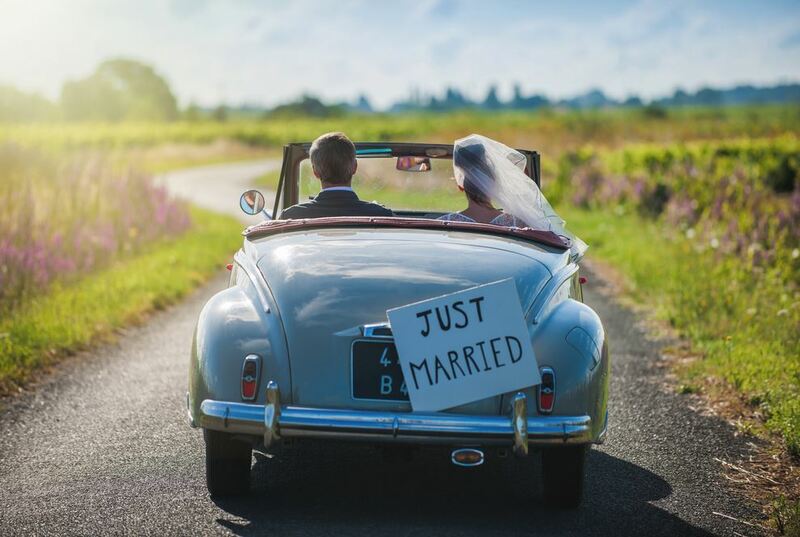 A walk through history only impresses upon us how brides across continents and centuries have been willing to climb every mountain and try every ritual to flaunt a flawless complexion and soothe frayed nerves on the D-Day. This extravagant cleansing ritual is organised the afternoon before the wedding. Originally an intimate affair, over the years it has become more elaborate and often a sprawling garden is the chosen location. Flowers such as rose, jasmine and magnolia are added to lend a royal touch. As the bride takes her place on a chair, guests offer prayers for her happiness. The first person to pour water over her head is her father, followed by her mother and the elderly women of the family. The last person to bathe her is often the pemaes, a traditional bridal beautician. Natural cleansers such as rice water, coconut milk and tamarind juice are preferred over commercial ones. After the hair is dried in the confines of her bedroom, a smoke of perfumed powder is passed over it to leave a seductive trail. Another pre-bridal treatment is ratus, originally the grooming secret of Javanese princesses that ensured all parts below the belt were perfumed and rejuvenated for the wedding night. A clay pot with heated charcoal sprinkled with a decoction of herbal powders is placed underneath a chair. The aromatic smoke relaxes the pelvic floor muscles, improves blood circulation and removes unpleasant odours. Indonesian women rely on their morning detox drink or jamu, made of roots, bark, flowers, seeds, leaves and fruits. 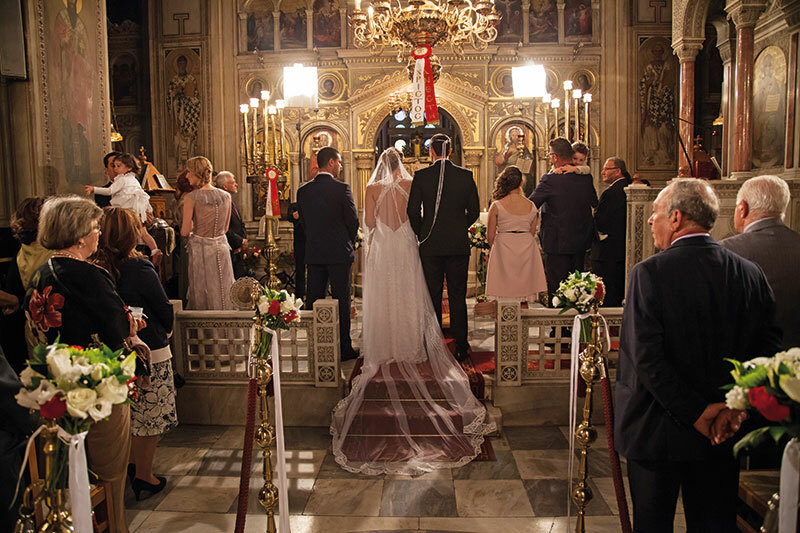 Floral tiaras, the toast of this wedding season, can be traced back to the stefana or matrimonial crown worn by the bride and groom in a Greek Orthodox wedding. Considered the most distinctive element of bridal styling, the two crowns connected by a long ribbon symbolically tie the couple together for the rest of their lives­ — similar to the gaanth bandhan one finds in Hindu ceremonies as well. The priest exchanges the crowns between the bride and groom three times while blessing them. Traditional crowns were made of twigs adorned with vines of delicate white flowers and evergreen leaves, symbolising fertility. Olive branches as well as leaves of thyme and basil are woven in, signifying the importance of herbs for ancient Greeks. Contemporary ones feature intricate beading or metal work to match the bride’s gown. These are saved and displayed in their new home and it is not until death that the ribbon between them is cut, the crowns then buried with each partner. Greek women rinse their hair using water that’s been steeped in rosemary, which removes buildup from locks for a deep-cleansing effect. The night before the wedding, brides wash their hair in water infused with pomegranate leaves. Supposed to ward off evil spirits, the leaves actually lend a sense of relaxation, and help her get that essential beauty sleep. Bridesmaids and close relatives participate in the ritual. Each family selects a woman of ‘good fortune’ — someone who is married with many children — to conduct the ceremony. She combs the bride-to-be’s locks three to four times. Each stroke bears a special connotation: the first is for a long-lasting marriage, the second for harmony in the relationship, the third fertility, and the fourth bestows good health and fortune. 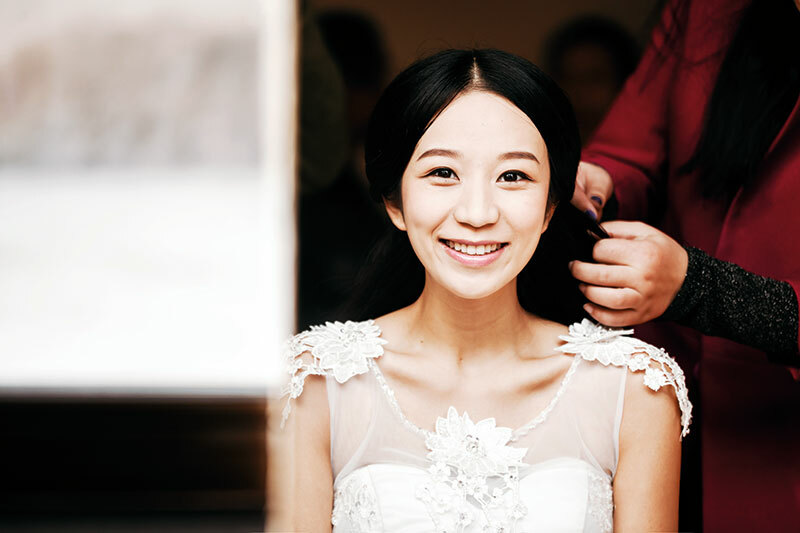 Chinese women once used rice water as a facial rinse. Rice contains antioxidants, which nourish skin and fight harmful free radicals that lead to signs of ageing. Once upon a time, turmeric was used as a potent beautification tool, thanks to its antiseptic, antibacterial, anti-inflammatory and purifying benefits. It was an inexpensive passport to bridal luminescence. Today Indian brides depend more on parlours, spas and cosmetic procedures. 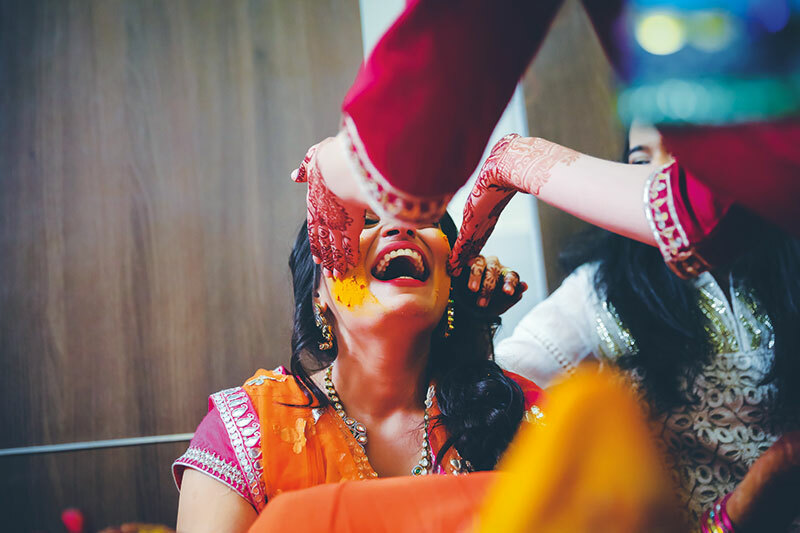 Despite this, the haldi ceremony remains an integral part of Hindu wedding festivities. That this ritual is practiced by the groom as well only goes on to suggest that Indian men were the original metrosexuals, totally cued in to the ways to a radiant complexion. A paste is made by mixing pure turmeric powder with milk or rosewater and applied on the face, neck and hands, with much fanfare, by married women of the family. Curcumin, an antioxidant that is present in turmeric, works as a mild antidepressant and does its bit to relieve wedding day jitters. The humble root is bottled in various luxurious formulations today. For centuries, Indian women have been using rose water to tone, soothe and brighten the complexion. Kına gecesi literally means ‘henna evening’. 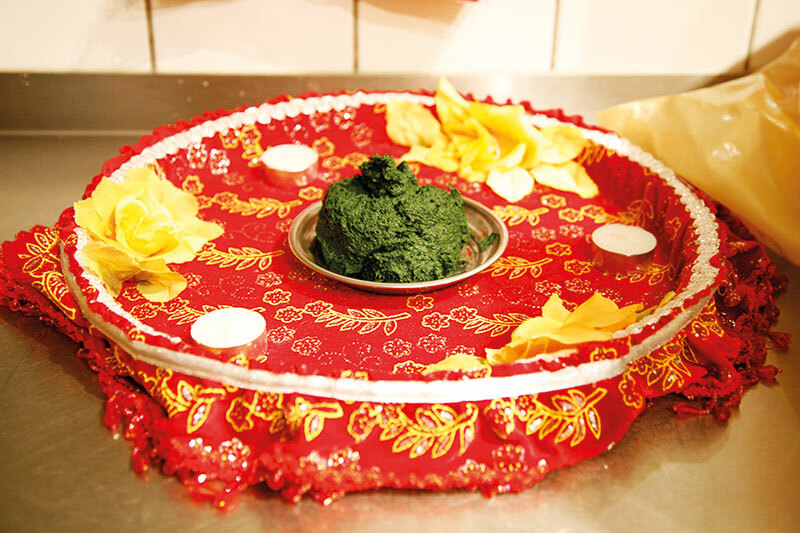 Besides marking the bride with fragrant red-stained hands and feet, the green paste helps to cool the body and relax the nerve endings. This is why this ritual was traditionally organised the night before the big day to keep the proverbial butterflies at bay. Though predominantly a ceremony for women, men often join in towards the latter part of the evening. 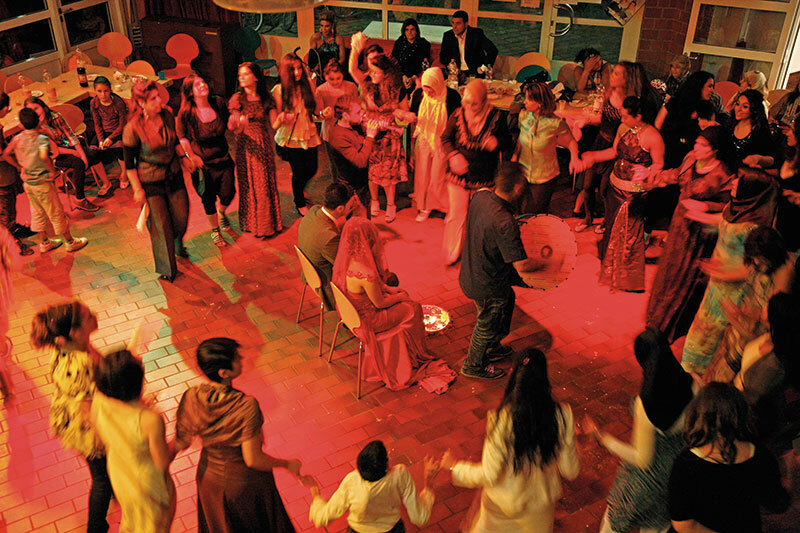 The bride, dressed in resplendent red and veiled with a headscarf, sits in the centre, and women start walking or dancing in circles around her. A close friend or relative carries the henna tray — typically made of silver and covered in lace, with a lit candle and moist henna paste in the centre. Only after the groom’s mother presses a gold coin in her hand can the bride opens her fist to receive the henna. Though many contemporary dos hire artists to apply henna designs, conventionally it is dispatched in blobs. It is said to be one of those occasions when the older and ‘wiser’ women share their tips for a happy marriage. In the early days, Turkish women applied yogurt directly on the skin to smoothen it. A traditional wedding can last up to a week. One of several pre-wedding rituals includes a bridal milk bath in a hammam. 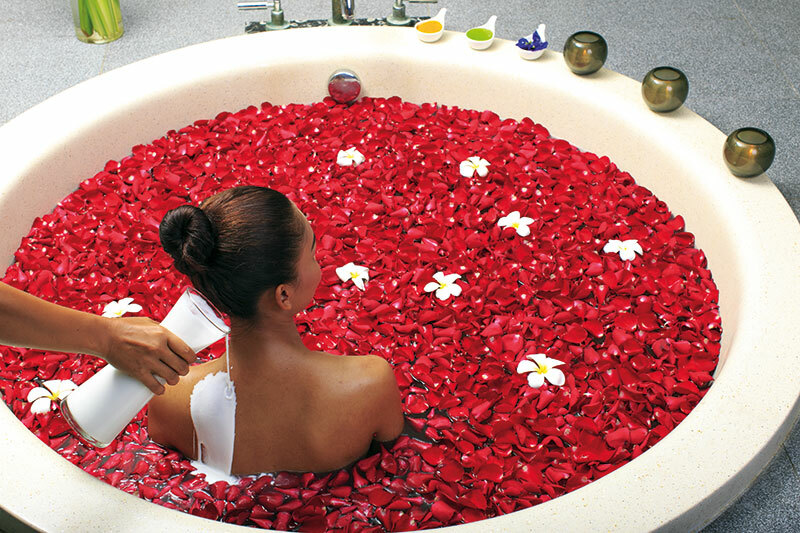 The addition of rose petals makes for a truly royal experience. This informal ceremony is similar to a modern-day bridal shower, where the neggafates (female attendants, usually older married women) assist the bride through the procedure, while playfully sharing tips for conjugal bliss. They also help her dress in a beautiful white wedding kaftan. While the soak is believed to purify her, the fat and protein in the milk leave her skin soft and smooth. The soothing feeling of the milk in the water creates an overall tranquil feeling. Whether or not you are getting married, when in Morocco, a milk bath should definitely be on your must-do list. And if pressed for time, by milk bath masks, which contain rose extracts and clay. Moroccan women revered argan oil for its anti-ageing and restoring properties and used it for everything — skin, hair and toe nails.